Tom Poster is internationally recognised as a pianist of outstanding artistry and versatility, equally in demand as a soloist and chamber musician across an unusually extensive repertoire. Tom studied with Joan Havill at the Guildhall School of Music and Drama, where he held a Postgraduate Fellowship, and at King’s College, Cambridge, where he gained a Double First in Music. He won First Prize at the Scottish International Piano Competition 2007, the Ensemble Prize at the Honens International Piano Competition 2009, and the keyboard sections of the Royal Over-Seas League and BBC Young Musician of the Year Competitions in 2000. Tom features regularly on BBC radio and television and has made multiple appearances at the BBC Proms. He has given solo recitals at the Aberystwyth, Brighton, Cambridge, City of London, Edinburgh, Hay, North Norfolk, Presteigne, Spoleto and Two Moors Festivals, as well as in Canada, France, Germany, Spain and Switzerland. 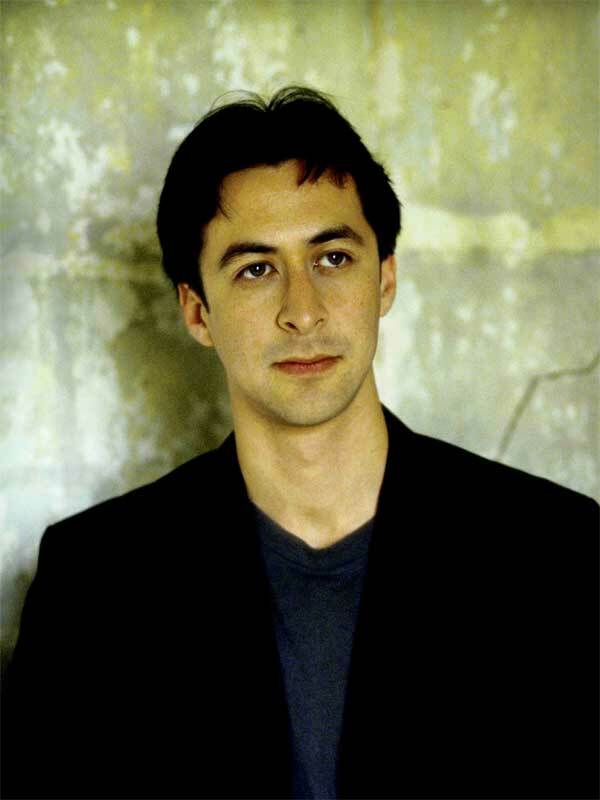 As pianist of the Aronowitz Ensemble (former BBC New Generation Artists), he has appeared at the Concertgebouw, Wigmore Hall and the Aldeburgh, Bath and Cheltenham Festivals. Tom’s other chamber music collaborations include performances with the Adderbury Ensemble, Alison Balsom, Ian Bostridge, Laura van der Heijden, Steven Isserlis, Guy Johnston and Huw Watkins. Tom is a regular guest at numerous chamber music festivals and has performed piano quintets with the Badke, Brodsky, Carducci, Danish, Elias, Endellion, Heath, Martinu, Medici, Navarra, Sacconi, Skampa and Tippett Quartets. He has recorded three discs for Chandos with Jennifer Pike and the Doric Quartet; two discs for Sonimage with the Aronowitz Ensemble; works by Thomas Ades for EMI; piano transcriptions for Decca Classics; and a critically-acclaimed debut solo CD, In Dance and Song, for Champs Hill Records. His first album for Edition Classics, Light and Shadows, was released in June 2015. He also regularly features as soloist on film and television soundtracks, including the Oscar-nominated, Golden Globe-winning score for The Theory of Everything. Alongside his busy pianistic career, Tom has appeared as presenter and guest expert on BBC television and radio, given masterclasses at Dartington International Summer School and in Singapore, acted as Artistic Director of Chacombe Music Festival, and moonlighted as conductor, cellist, oboist, recorder player and reciter (Walton’s Façade). Tom’s arrangements of Gershwin and Cole Porter songs have been extensively performed and recorded, while commissions undertaken as a composer include two works for Alison Balsom; a chamber opera, The Depraved Appetite of Tarrare the Freak, for Wattle & Daub Figure Theatre; and the soundtrack for Perfect Features’ film, A Million Happy Nows.